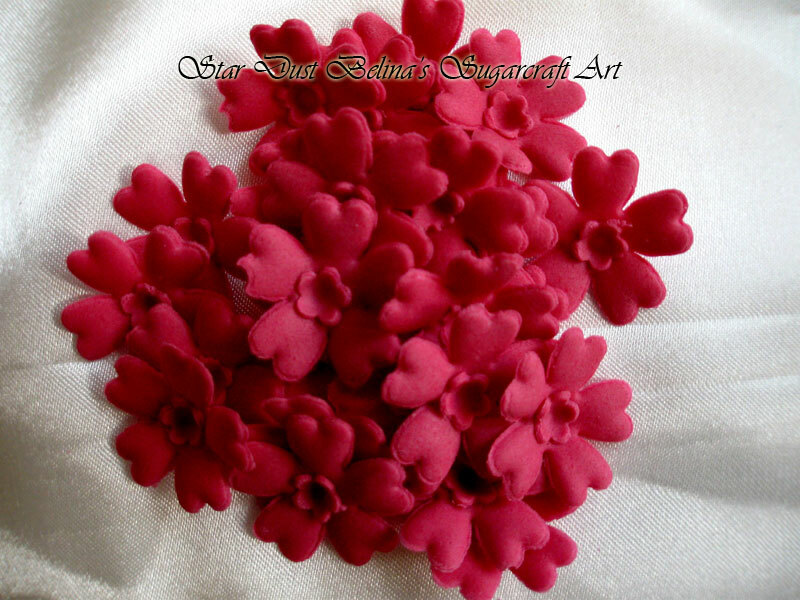 Great for adding instant decoration to your cupcakes, these red blossom flowers are suitable for many occasions. Each flower measures approximately 20mm. Pack of 36.